The sugar-free blog: Cakes, weddings, diabetes and more! When you add a dietary restriction to the mix of wedding planning, things can get a little confusing. 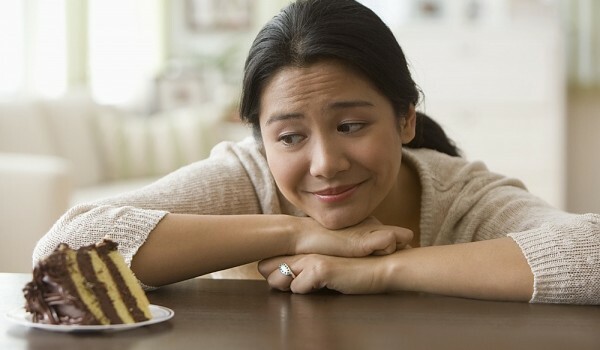 Maybe you are diabetic, or someone close to you is, and you want everyone to be able to enjoy your special day. Check out our catalog for sugar-free wedding cakes! Find your favorite combination and order a perfect cake that's just right for your wedding. 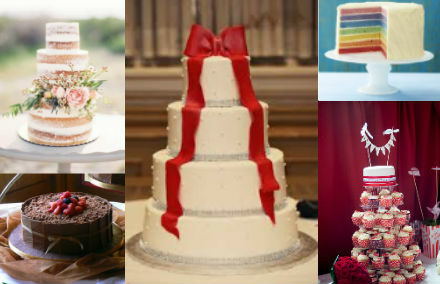 We compiled a list of the top 5 best selling Irish sugarless wedding cakes! 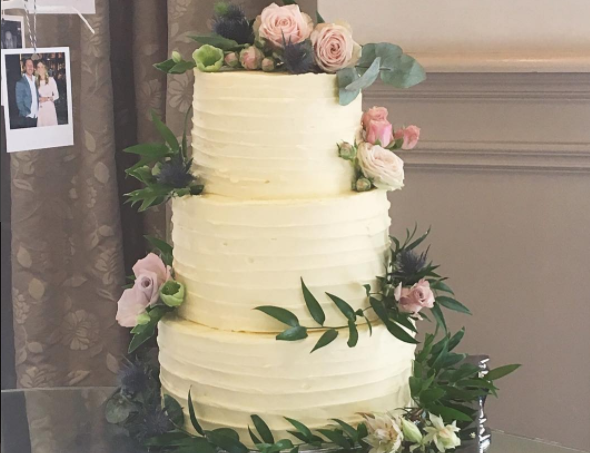 We surveyed some of the bakeries we mentioned in our blog post about where to find sugar free wedding cakes in Ireland, and came up with this list of favorites. 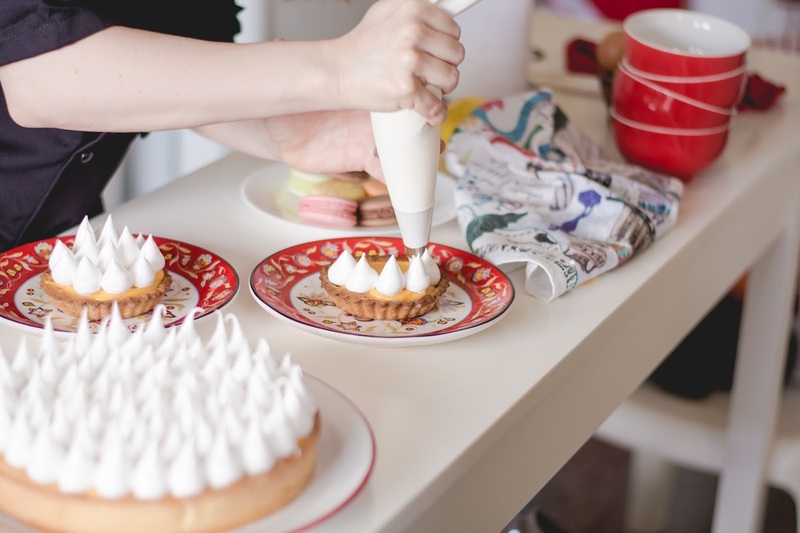 Sugar free wedding cakes are definitely not the most common thing in the world, so it can be quite hard to find one in Ireland, unless you know exactly where to look! 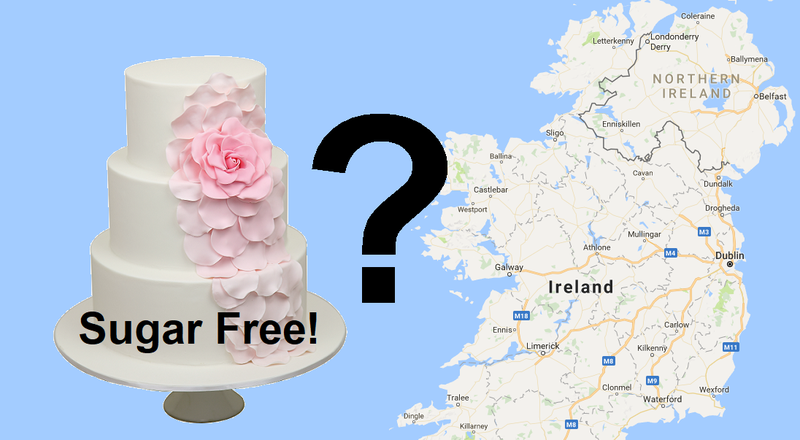 In hopes of making a few lives easier, we developed this handy map of where to find sugar-free wedding cakes in Ireland. 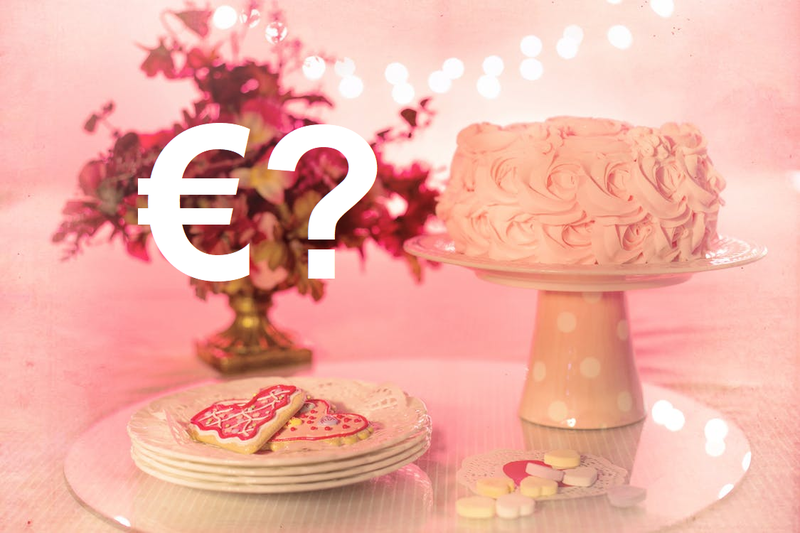 How much do wedding cakes cost in Ireland? Well, obviously it depends on what kind of cake you're looking for: what size? what finish? It also depends on who you ask. Different bakeries and vendors with different levels of quality and artistic vision might vary their pricing greatly. It's hard sometimes to find amazing desserts that are sugar-free. You'd think they won't taste as good as "the real thing"... but you'd be so wrong!